Old Skool tested negative—CLEAN. for TH. 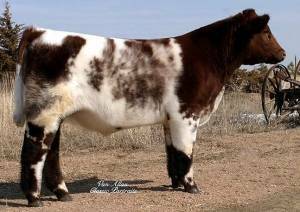 Old Skool has worked well on Double Stuff and Double Vision daughters for both steer and heifer prospects.